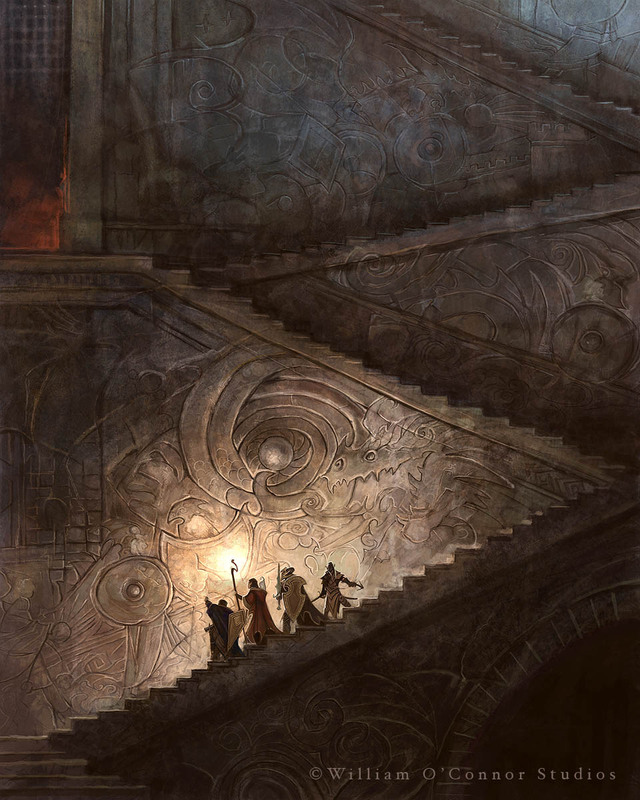 In my continuing Artist of the Month series I routinely try to explore artists outside of the Fantasy genre that have influenced my work or inspire my art tangentially through their unorthodox process. 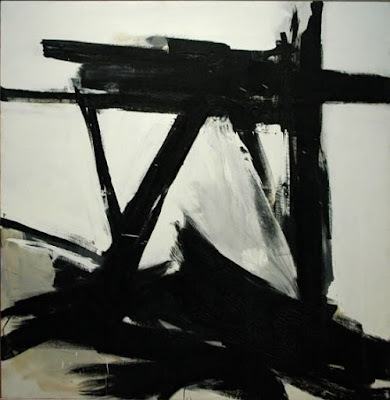 This month I expand upon this idea by including one of my favorite artists Franz Kline (1910-1962). As a fantasy artist it would seem that there is very little connection between the high modern Abstract Expressionist and myself, but he is one of the few painters who's work I keep hanging on my wall in my studio. Kline is the ultimate composer. 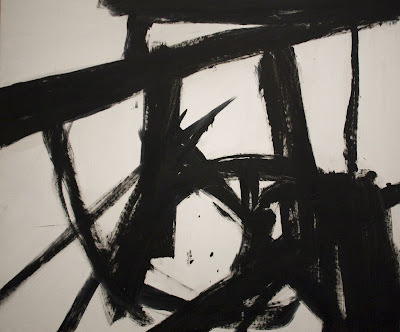 When ever I begin a work in the thumbnail stage I, (and every artist) should look to Kline. 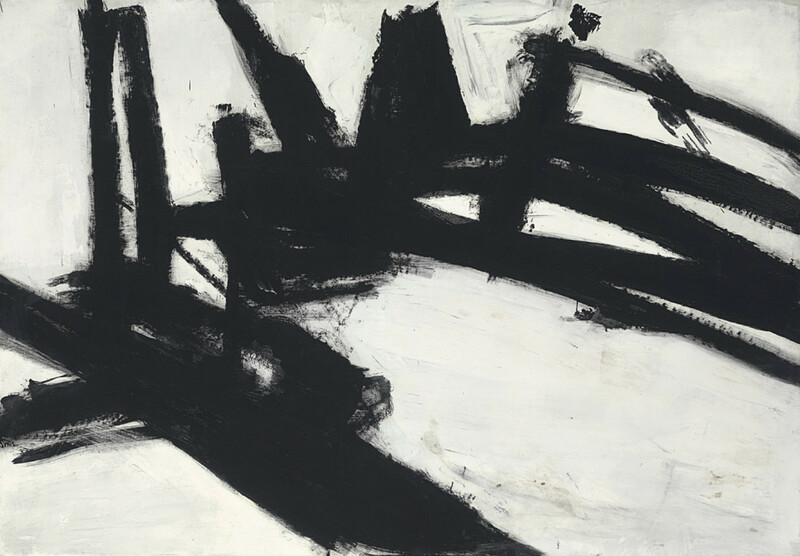 Eliminating narrative, eliminating color, eliminating space, Kline works in pure abstract composition. Influenced by Asian character brush painting Kline takes the pure form of the thumbnail sketch and elevates it to high art. The essence of the creative process. One of the fascinating revelations about Kline is that he was a figurative painter until he accidentally stumbled upon his abstract work one day in his studio. 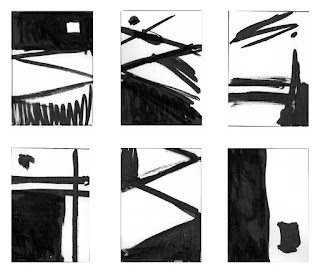 Like many of us he did preliminary thumbnail sketches in order to layout his designs before developing his canvas. One day in the late 1940's he placed one of these thumbnails in an opaque projector to enlarge it onto a canvas when he was faced with his work blown up to wall size, he stopped, and had a revelation, it was perfect the way it was. He painted the thumbnail using black and white house paint and the rest was history. There is not much to say about his work. It is what it is. Positive and negative design forms. Pure and clean and sublime. 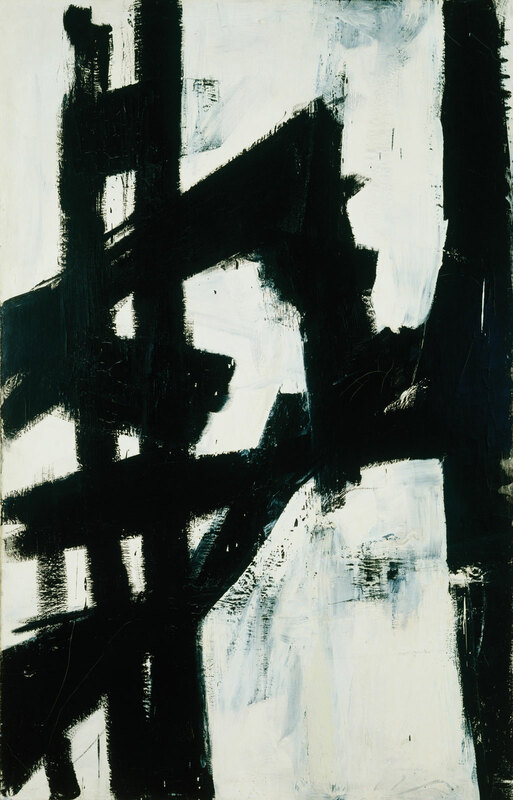 There is no context or narrative, simply the essence of painting exploring form and edges. I have always admired his compositions and he is the master of the thumbnail. 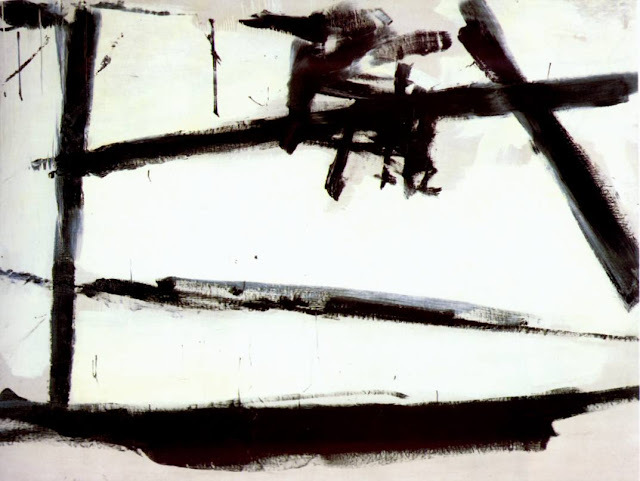 So the next time you are struggling in your sketchbook over a dozen preliminaries, look to Kline and draw inspiration from the master who spent his life executing paintings dedicated to this simple and limitless exercise. I still use Kline as an inspiration to get back to first principles when I'm designing compositions. Ink and paper are my favorite, no pencil. Black and white, positive and negative, no gray area. Above are a few examples of my Kline-inspired thumbnails that led to the finished painting "Echoes of Empire" for Wizards of the Coast.